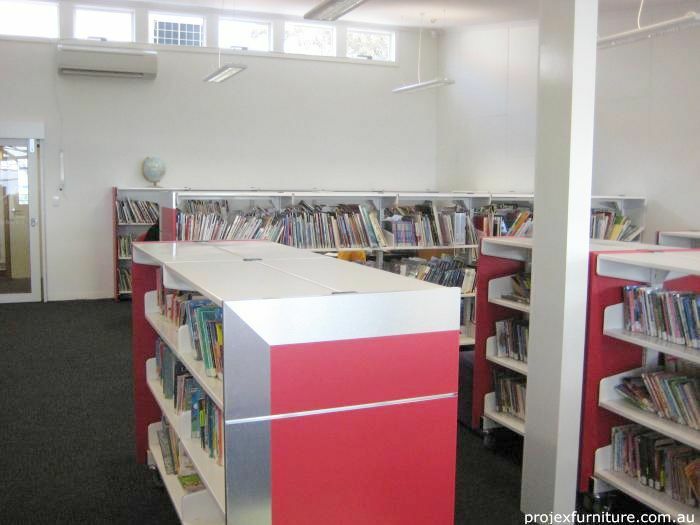 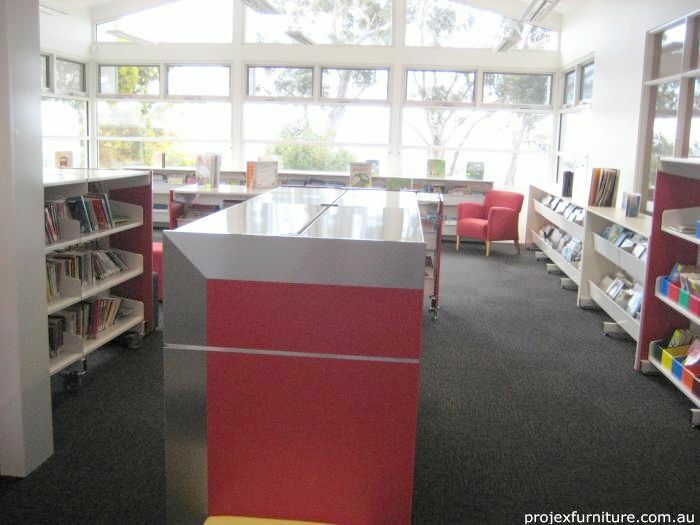 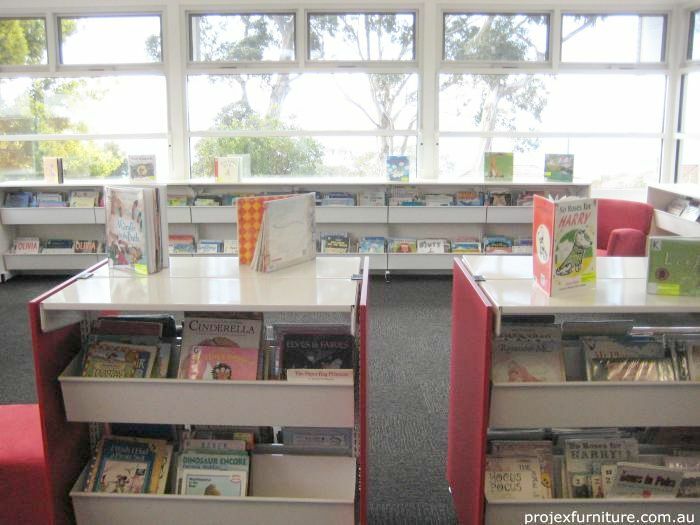 Projex Furniture recently installed Library and classroom furniture for students and staff at Mount Nelson Primary School. 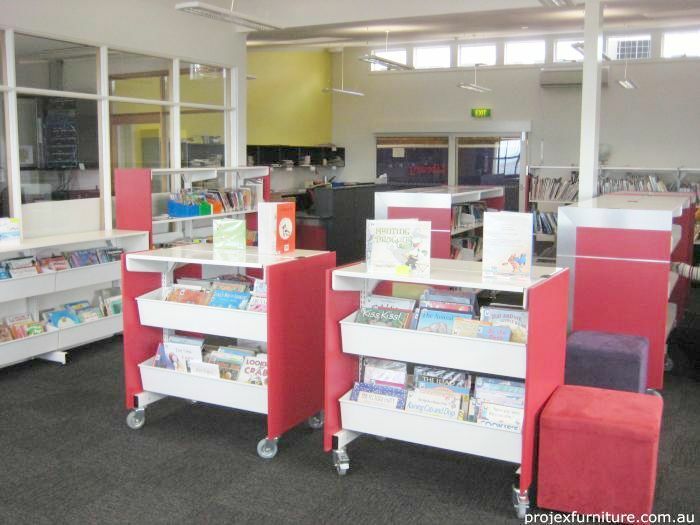 Projex Furniture can save you time save time and help you find a solution which will meet your educational requirements and your budget. 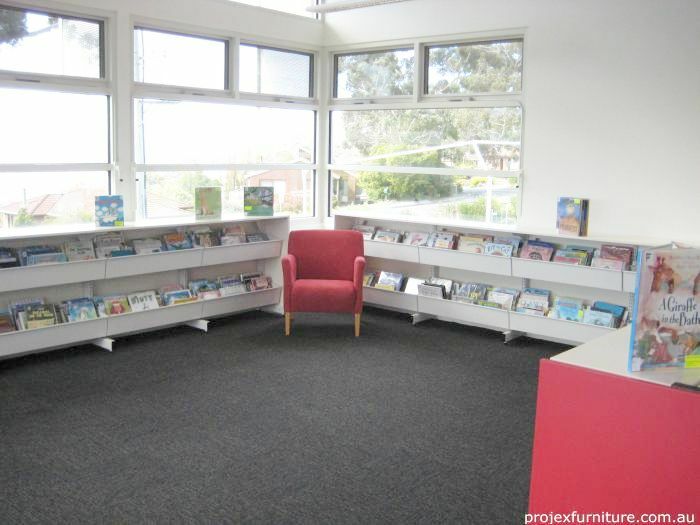 We're conscious of your timetable, we personally manage all stages of the delivery and installation and provide after-sales service as required.